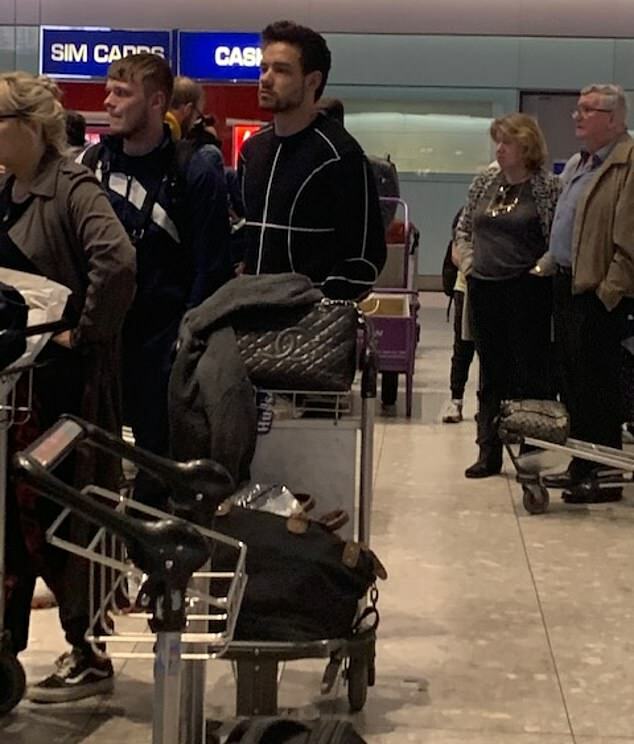 Liam Payne admits travelling overseas with son Bear has often been problematic due to the lack of space provided for the child’s baby carrier. Returning to London Heathrow on Wednesday morning following his appearance at the Coachella Music and Arts Festival in California, the 25-year old told friends it was tricky getting onto planes with Bear, two, his only child with former girlfriend Cheryl. A source told MailOnline: ‘Liam was in first class with two friends and he was pretty relaxed. The flight landed around 11.30am and was from Los Angeles to Heathrow Terminal 5. 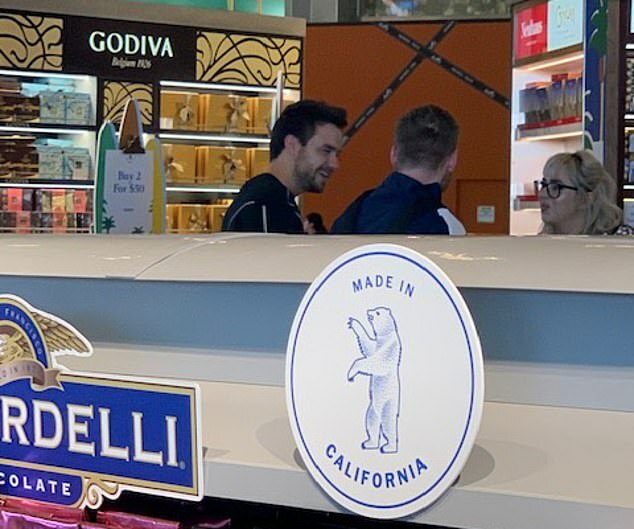 While the One Direction star is back in the UK after a brief stay in the Californian desert, he confirmed Bear’s mother – with whom he remains on good terms – is currently preparing for her own overseas trip. ‘He said Cheryl was going away with her mother on holiday,’ the source added. 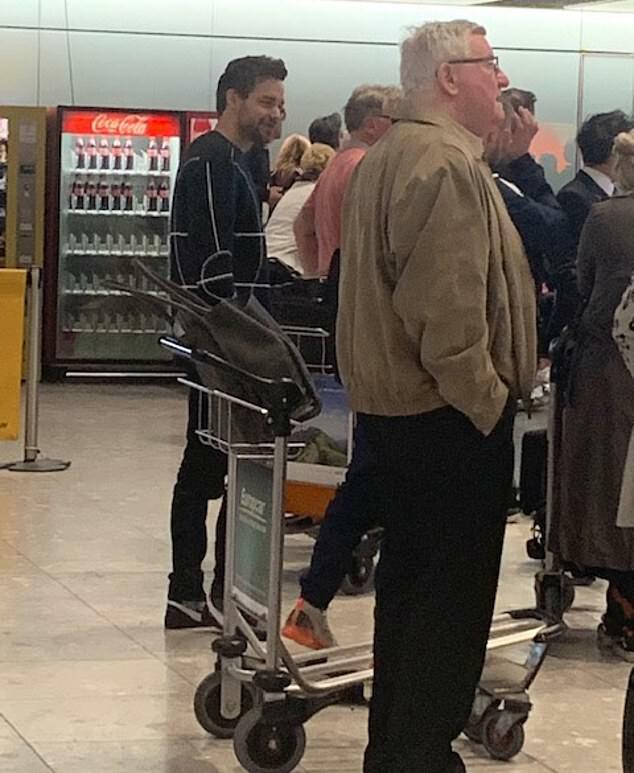 Liam and his group also enjoyed some good-natured banter while waiting for their luggage on Wednesday morning. ‘He was laughing about his friend’s new trainers which had got a bit dirty. They had been in the desert at Coachella. 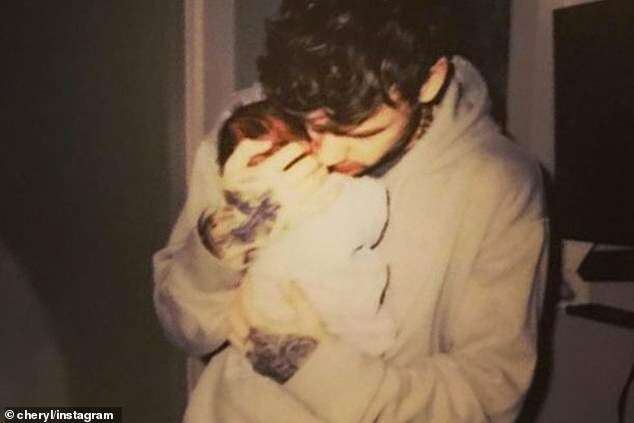 Liam’s admission comes after Cheryl credited him with being ‘a good dad’ to their son, who was born in March 2017. Talking to The Telegraph’s Stella magazine she said: ‘She said: ‘Liam is a great dad. He’s much softer than me. I’m the strict one; Liam isn’t. I’ll be the one saying, “Just one square of chocolate,” but Bear is so good.